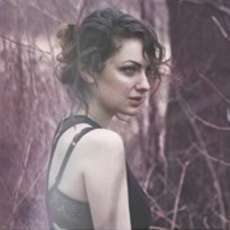 Fridolijn's (pronounced 'Freda-Line') recorded music blurs the boundaries between haunting self penned songs, cover versions played in her own unique style to cinematic folk, singer-songwriter, jazz, electronica, and broken beats, which blend to produce compellingly beautiful and haunting songs. The debut album of the previous band she led, Finn Silver, reached top chart positions in Holland and Japan, and her impressive CV already includes playing the prestigious North Sea Jazz Festival, i-tunes hailing her as ‘New Jazz Artist of the Year, and, more recently, her debut solo album being released by (major label) V2 in Netherlands, from which the opening song Frame This has, to date, attracted well over 1 million Spotify plays and rising (many noted artists average 2k-10k plays, if they are lucky). 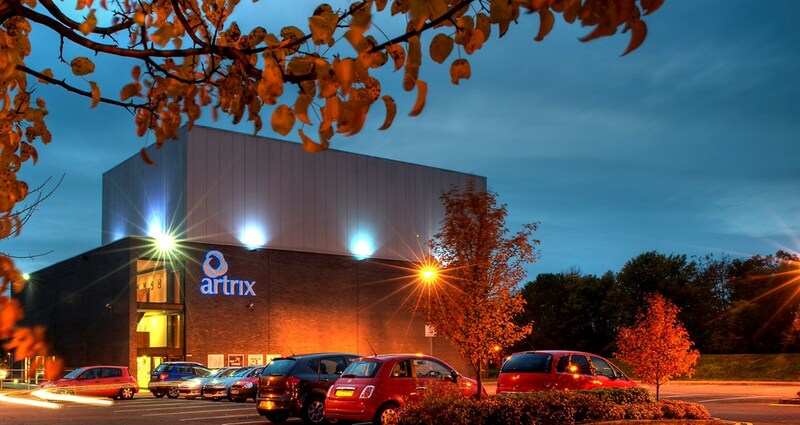 Artrix is an Entertainment centre in Bromsgrove, West Midlands offering comedy, family shows, music, films, theatre, exhibitions and workshops. Artrix is a versatile multi disciplinary arts centre with a 301 seat auditorium, a spacious dance studio, meeting rooms and a visually stunning foyer/gallery. The auditorium’s balcony and side galleries give it an unusually intimacy, while its flexible central seating can be retracted to provide a dance floor. A striking feature of the building is its height and structure, which provide the acoustic qualities needed for chamber and orchestral music one session, and for amplified music or surround sound cinema the next.